A network of great locations in small and large cities where you can get in the door, get connected, and get to work with 1 membership and 1 app. 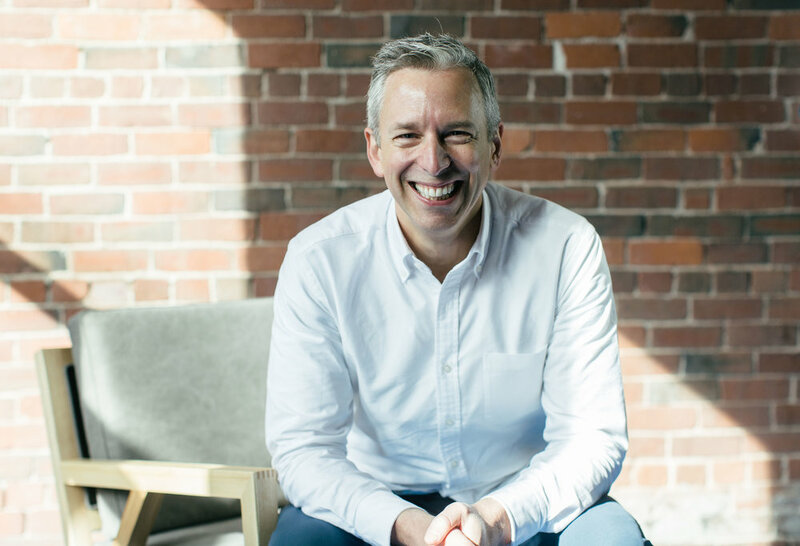 Our first location in Saint John, New Brunswick is where we are welcoming our first members and making the technology, the space, and the benefits we offer work for those of you who decide to give us a try first. USTATION is a franchise because we want multiple locations quickly so you can have great locations to get to work in every city you visit. 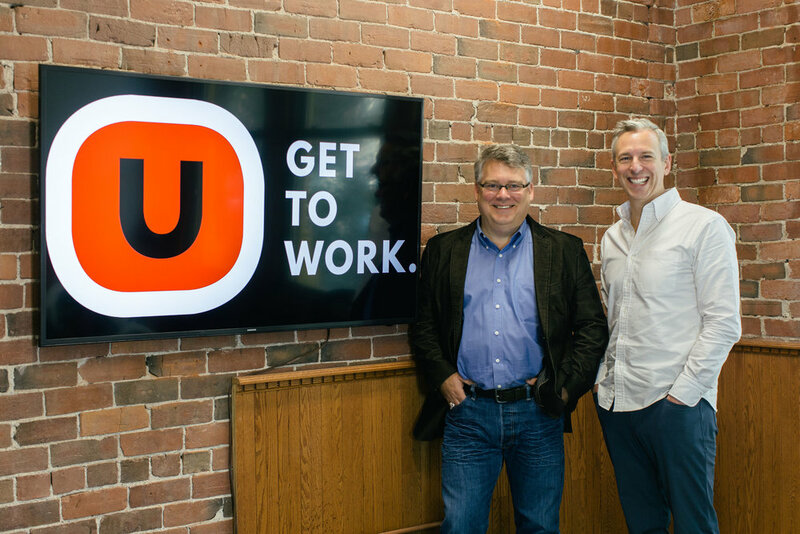 USTATION was founded by Glen Hicks and Jeff Roach in 2018. Brad McNeill is our head of operations and Andrew Miller our head of technology.